This Outdoor Pursuits package is the perfect activity for your Hen Party! 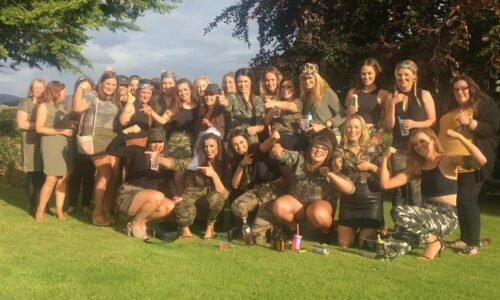 Not everyone knows each other on a hen weekend, so this is a great way to have fun while getting to know everyone in your group. These challenges will get you working together and encourage a bit of friendly competition, as you all battle for the ultimate victory! What better way to get to know your fellow hens than with this series of fun ice Breaker challenges! You will be tasked with a range of games that will get you working together as a team. You will need to bring all your skills to the table as you battle it out to problem-solve and tackle mind-bending puzzles! 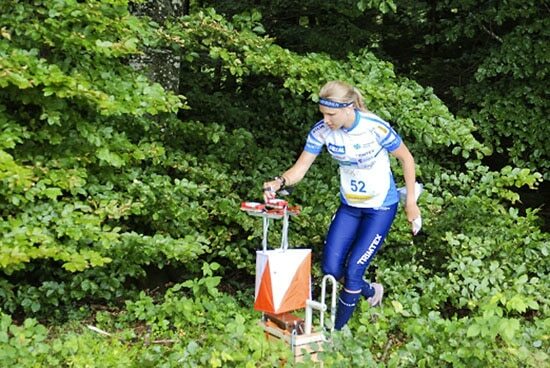 Once you have your map, you will need to work against the clock to win this challenge! You will be split into smaller groups and given clues to solve which will lead you from one target to the next. You will need to put your heads together and bring all your skills to the table, as you navigate this testing course. Time is of the essence so it’s all about quick thinking and applying logic to plot your way to victory! 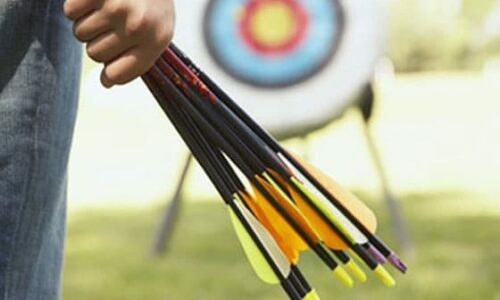 Once you have warmed up with your Ice Breakers and tackled the Orienteering Challenge, why not finish your action-packed day with a session of Archery with your fellow hens! 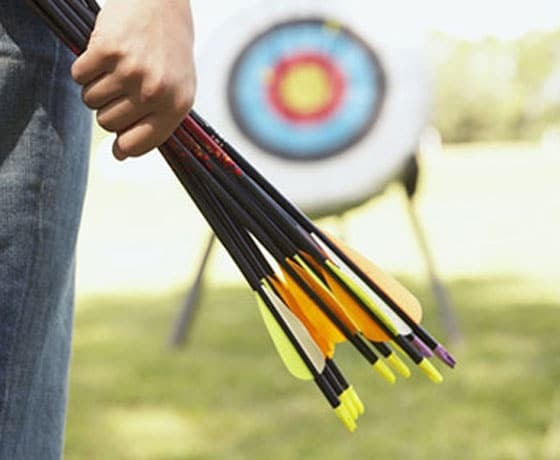 Your experienced instructor will be on hand to show you the basics and help you perfect your technique, so all you have to do is keep a steady hand and aim for a bullseye! If you want to try something similar, why not check out our Water Sports Activities. 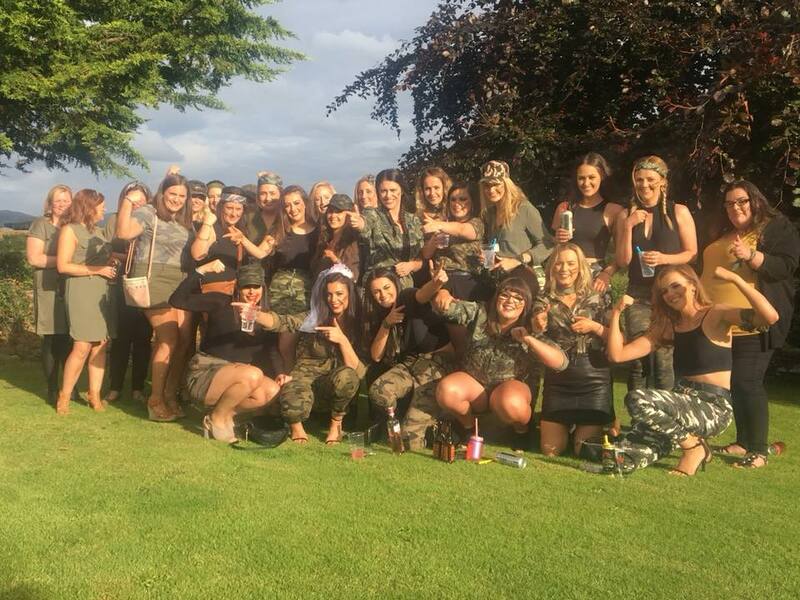 Still looking for Hen Party Ideas Northern Ireland? Visit our LAND, WATER or AIR sections!